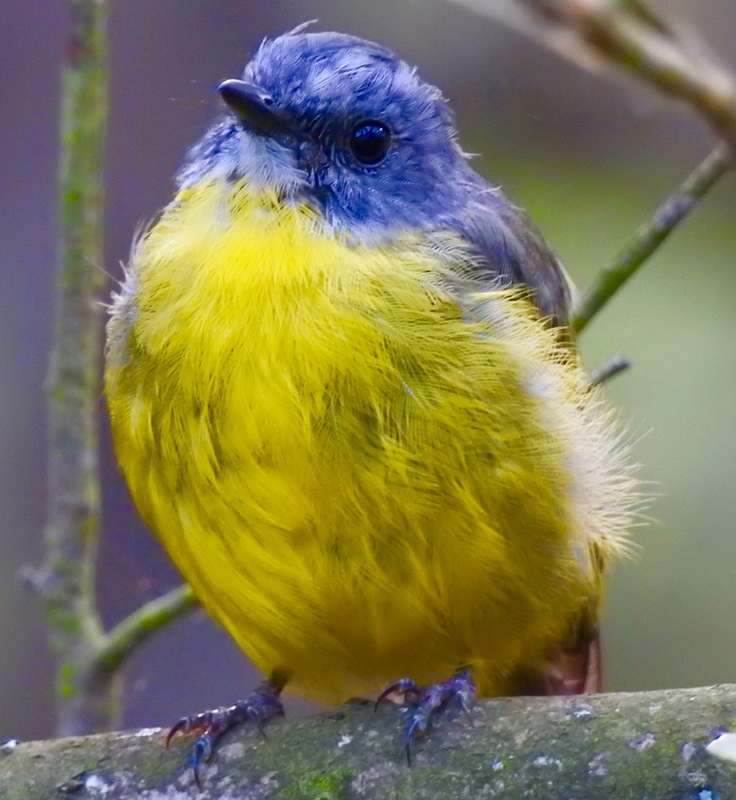 A (beautiful) Eastern Yellow Robin. Amazed how colourful your Aussie robin is! That is a very beautiful bird, and excellent photo, Baz! It is interesting how birds that go by the common name of “robin” look so different in different countries, each belonging to different genus. Our own American robin, Turdus migratorius, looks very different from the European robin, Erithacus rubecula, and your eastern yellow robins, Eopsaltria australis.